Hello everyone! 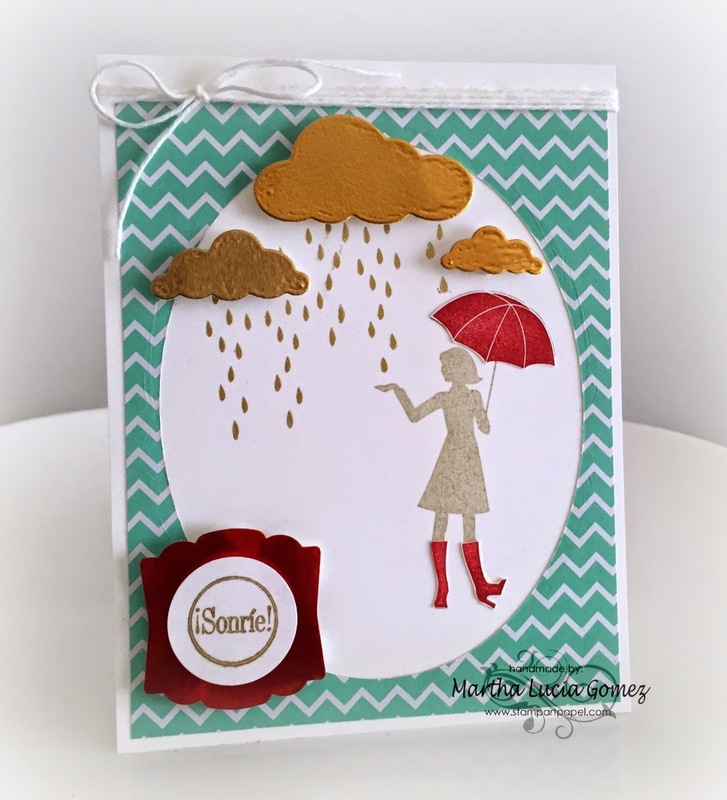 Welcome to today's challenge...our theme for you this week is April Showers! We would love to see your projects with 'water' on them..it could be an image, a type of technique, or however you may interpret April Showers to be. Here's what the DT has for you this week! Water - so fun. We are having a lot of it here - whew. Loved looking at all your creations. 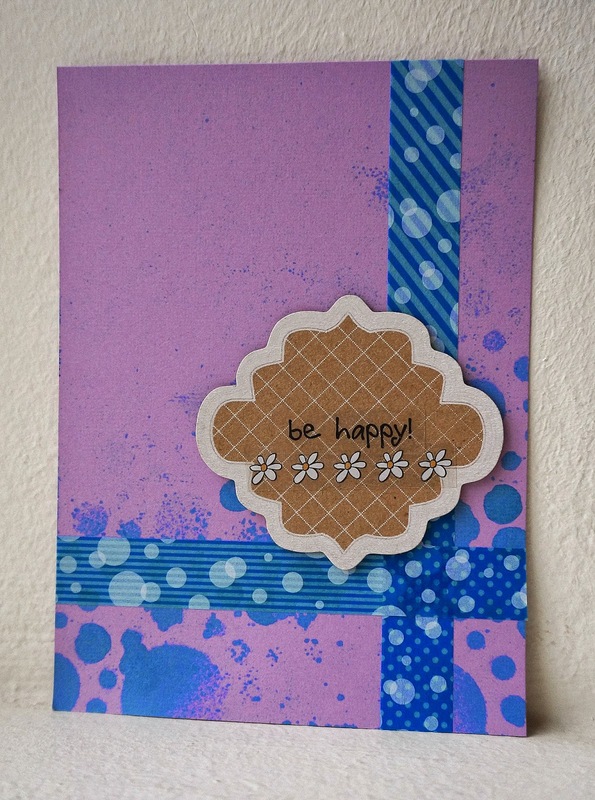 :) j.
Gorgeous creations ... love everyone's different interpretation of the theme.